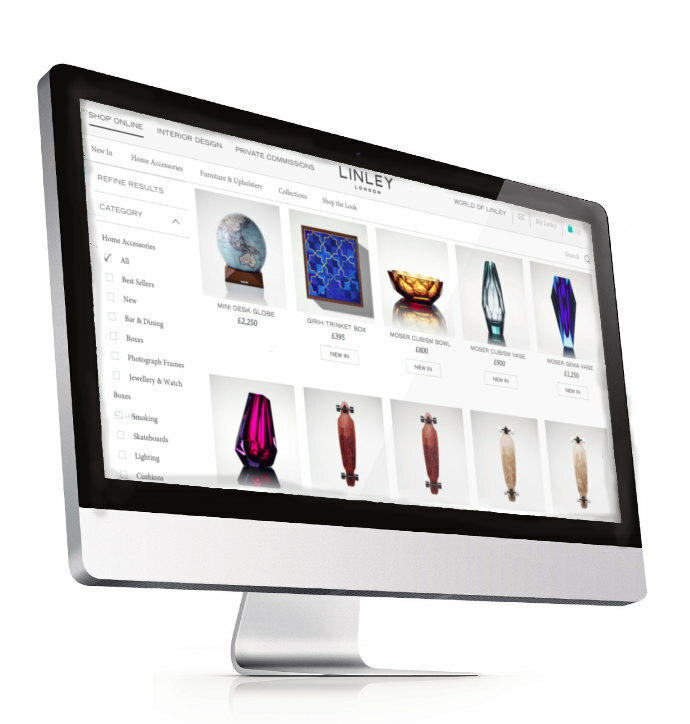 Linley are a leading interiors and furniture company based in Chelsea. After a previous failed experiment running PPC they were cautious about re-trying Adwords. We reviewed their historic campaigns and identified why they hadn't been performing. We also conducted research to demonstrate to Linley that there were a large number of high volume niche keywords that would perform better than the broad keywords they had been bidding on. Our initial research identified well qualified keywords to drive relevant traffic to product pages. As well as setting up Brand and Product campaigns we also set up RLSA campaigns targeting very broad terms like "christmas gifts", "gifts for her", and other broad furniture related terms. We also set up and managed Remarketing and Google Shopping Campaigns. Before the project started we estimated an ROI of 300%. Actual ROI was 1800% after three months. All the campaigns (Shopping, Remarketing, Products etc.) converted. The Shopping and traditional Product campaigns were a valuable source of new users and new customers.